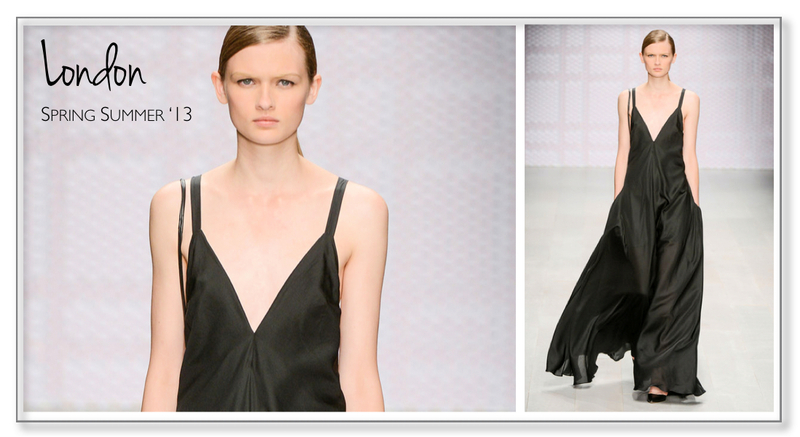 Forget about the little black dress, it is all about the long and loose black dress. Note the nice low-cut, revealing V-neck on this little beauty designed by Daks. A must-have! This is a designer I recently discovered. Can guess what I really love in his designs? Feathers, sequins, lace! Combined with sobriety, feminity, elegance. Great collection there!